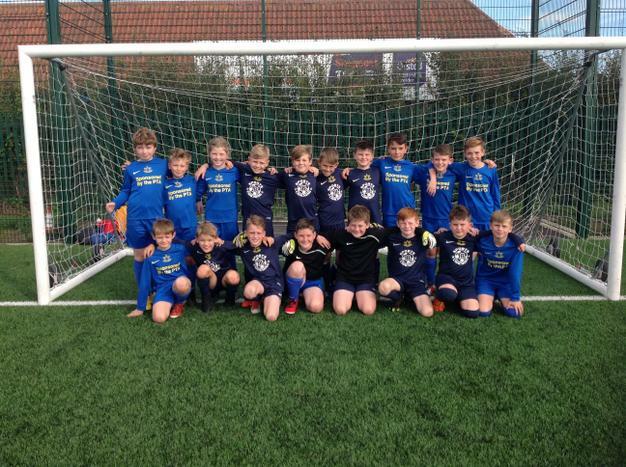 On Thursday 27th September, a group of children from Year 5 and 6 went to an U11’s football tournament to play against other Costal schools, in Skegness. 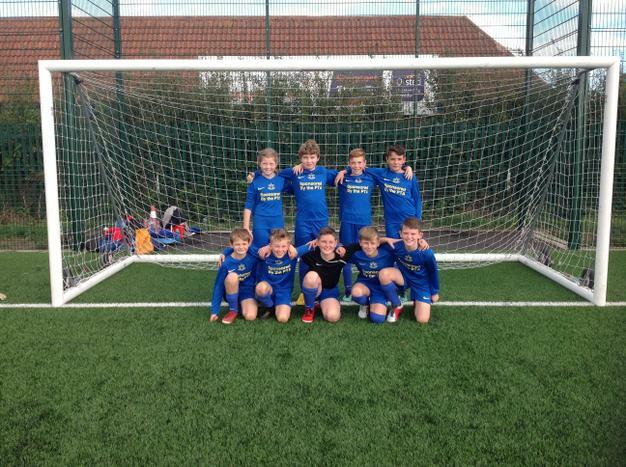 Both of our teams performed well; they demonstrated a great team spirit and excellent sportsmanship throughout! 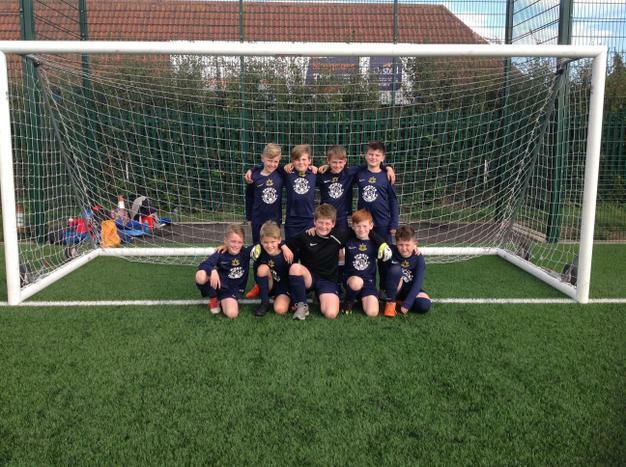 Our A team were dominating many of their games but unfortunately, couldn’t get the winning goal resulting in draws as well as wins and therefore achieving 4th place whilst our B team fought hard in their games and finished in 6th place overall. Well done all, you proudly represented our school!